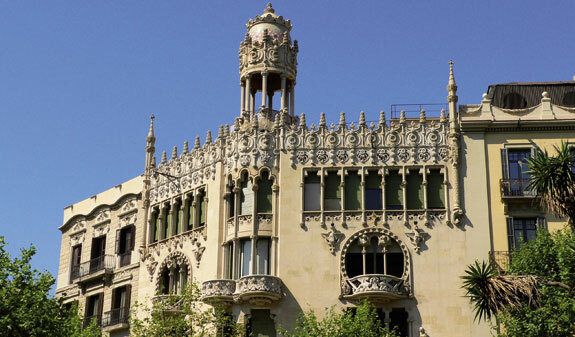 Modernisme is inextricably linked to the modern history of Barcelona. 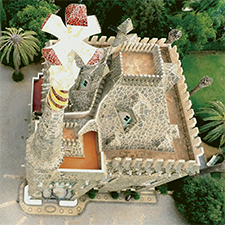 This enthralling guided tour will give you an intimate glimpse of the works by such renowned architects as Gaudí, Domènech i Montaner and Puig i Cadafalch through the eyes of an expert. You'll find out a whole host of details about the history of modernisme as you wander through the magnificent "Quadrat d'Or" heritage district which is a true architectural showcase. 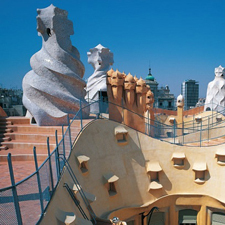 From here, you'll be able to admire the majestic Casa Batlló, the amazing Pedrera and other modernista architectural gems, including the Casa Amatller and the Casa Lleó Morera . You'll also visit the beautiful Museu del Modernisme de Barcelona, which will help you better understand the age of splendour of this artistic trend in Catalonia through an illustrative exhibit. This is certainly a visit to enjoy and keep in your memory for many years to come!. Guided visit to the Museu del Modernisme de Barcelona. 2€ off the tour of the Casa Batlló. 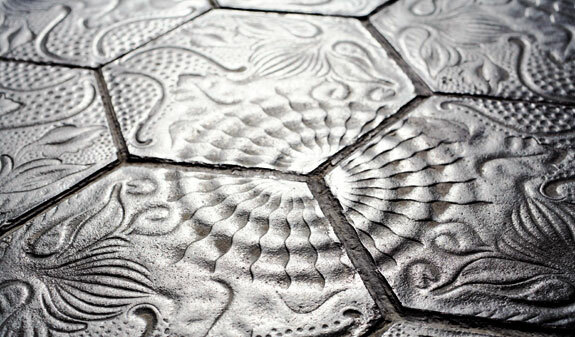 20% off the tour of the Casa Amatller. 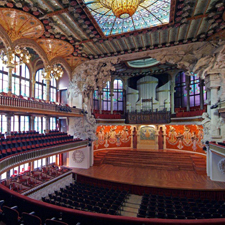 20% off the tour of the Palau Baró de Quadras. 20% off the Modernisme Trail pack. English: Wednesday and Friday at 5pm. Closed: 1/1, 6/1, 19/4, 1/5, 11/9, 1/11, 6/12, 25/12 and 26/12. Meeting point: Turisme de Barcelona Tourist Information Point: pl. de Catalunya 17, basement. Metro: L1 and L3, Catalunya stop. Bus: 16, 17, 41, 42, 55 and 141. Rodalies Renfe and FGC: pl. Catalunya stop. Tours are guaranteed. Places are limited. Free for the under 12s.